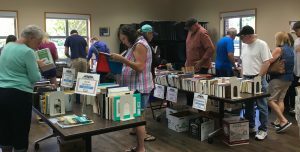 The Annual Book Sale of the Friends of Queen Anne’s County Library will offer thousands of used books—including novels, coffee table books, cookbooks, travel books, biographies, histories, and children’s books, as well as DVDs and CDs—for sale for as little as 25 cents and no more than $1 per title. And, for the first time, this will be a two-day event: Friday and Saturday! Come stock up for you, your family, and friends. 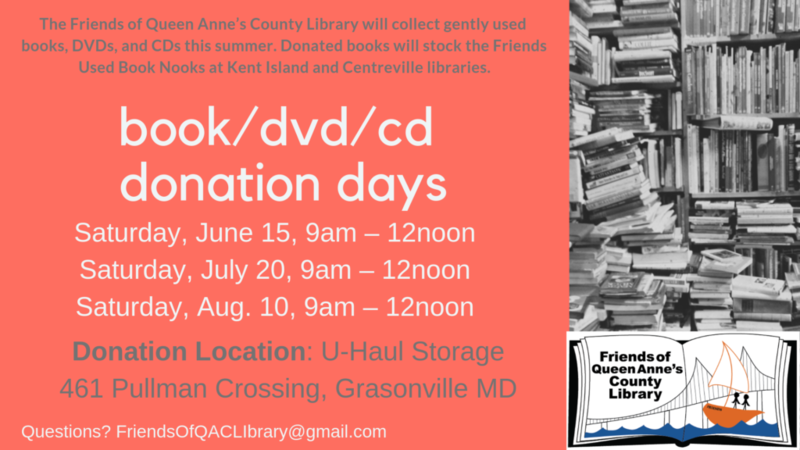 Book sales will be held at both Queen Anne’s County branches–at Kent Island and Centreville, with similar inventory at both locations. Hey Kids! Wear your summer reading program t-shirt and receive a coupon for one free children’s book! 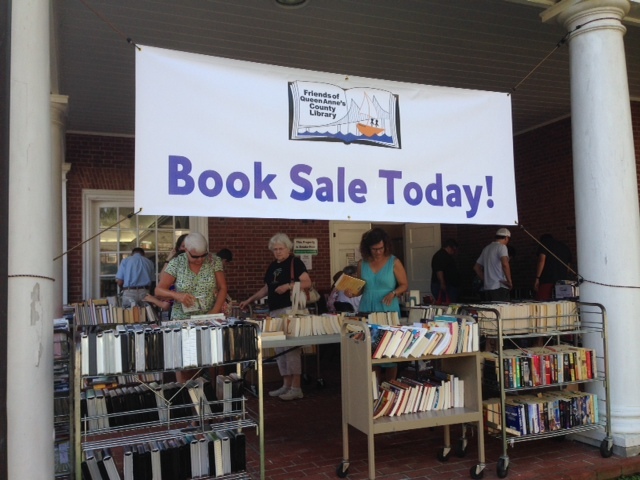 All proceeds from the Annual Book Sale will be used to support library programming and enhance equipment at both branches.